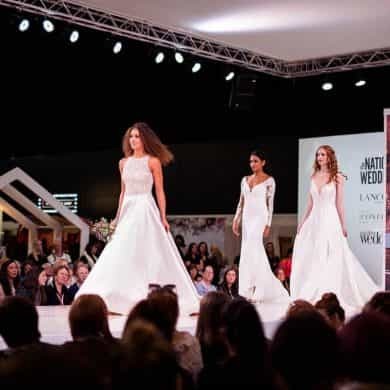 The National Wedding Show is the ultimate shopping destination for the whole bridal party. 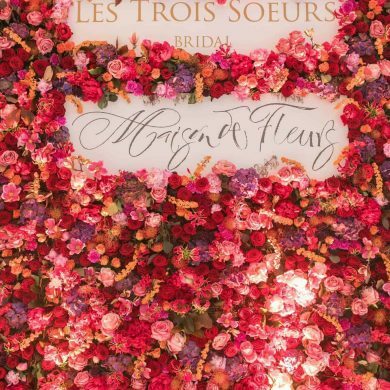 Returning this autumn with a spectacular line-up of the nation’s finest wedding suppliers and the hottest names on the high street, the show offers everything from DIY Creative classes, show-stopping entertainment and hair and beauty experts. 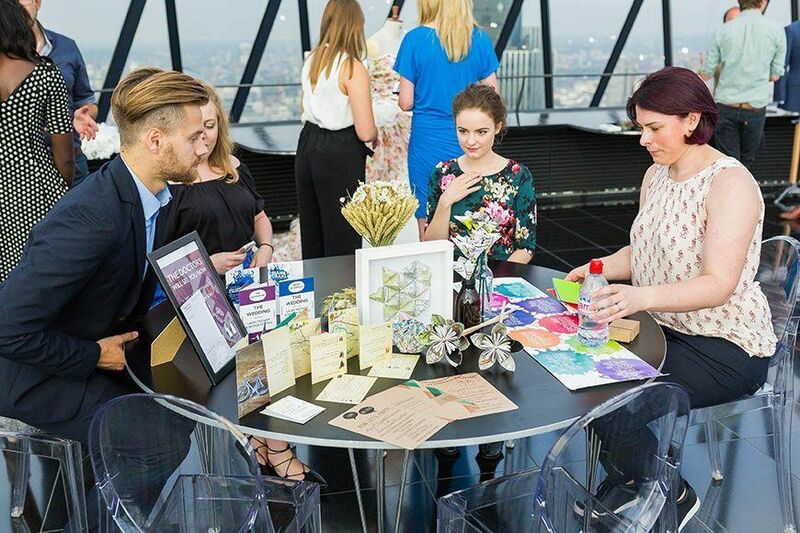 This September, The National Wedding Show offered a preview luxury press event for press and bloggers to see some of the most credible and up-and-coming wedding brands in the UK, inside the Searcys The Gherkin; offering a spectacular view and a truly unforgettable wedding breakfast. Newcomer to the show, Origami Fox, launched her reputable stationary brand last year, following her heart and love for paper to establish a business that prides itself on creativity and design. 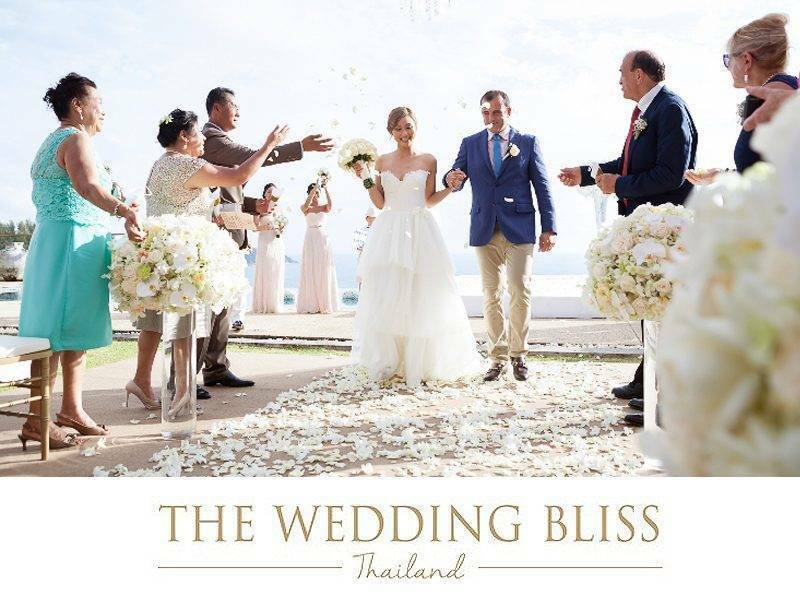 Anna offers her clients a truly unique and personal service, ideal for wedding invitations, guest books and table decorations that are guaranteed to stand out. Origami Fox makes an idea into a reality. 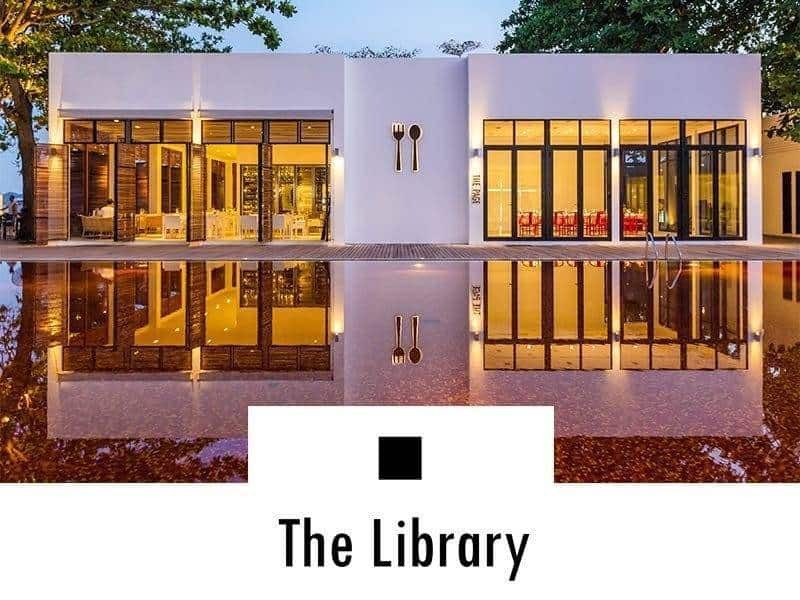 Award winning celebrity health guru and author of The Body Rescue Plan and The Body Rescue Detox Recipe Book, Christianne Wolff is internationally recognised as one of the leading experts in fitness and weight loss. Christianne is particularly passionate about combining spiritual and relaxation practises with any fitness routine. 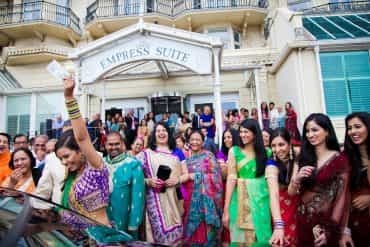 Brides-to-be at the show can indulge in a range of fat burning smoothies, energy boosting ice lollies and sugar-free recipes in preparation for the big day. Shropshire Petals is a family run business established more than 20 years ago by Michael and Rosemary Bubb. Originally specialists in dried flowers, Shropshire Petals have diversified into growing and producing wheat sheaves and natural petal confetti. All petals are 100% natural, biodegradable and eco-friendly and are dried naturally to keep their colours beautifully bright, with no dyes being added. Shropshire Petals provides a Pick and Mix service, allowing brides and grooms to create their own bespoke mix, perfect finishing touch for the wedding day. Award-winning foodie brand, Godminster, provides handmade cheese from Godminster Farm. The organic farm prides itself on its friendly and ethical approach to farming, offering organic cheeses that are lovingly handmade by skilled cheese-makers, all in the beautiful market town of Bruton, Somerset. 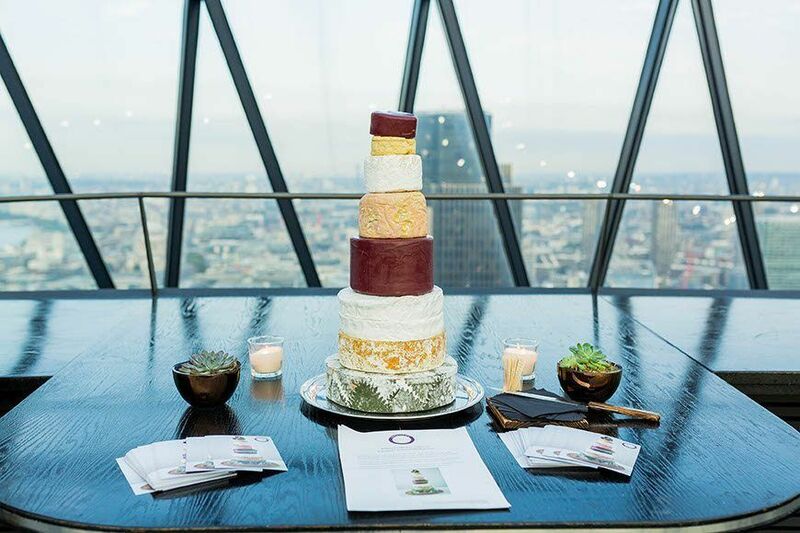 For couples looking to offer their guests something unique, Godminster provide a Wedding Celebration Cheese cakes, as well as chutney and cracker add-ons and Heart to Heart cheese gifts. Chocolatiers to the stars, Choccywoccydoodah will make their debut at The National Wedding Show this autumn with a whole range of confectionary masterpieces. 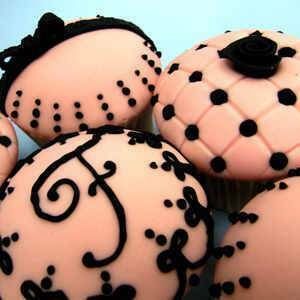 Founded on a drunken night by self-proclaimed collectors of talent, Christine Taylor and Christine Garratt, the name Choccywoccydoodah also came from that same drunken night twenty one years ago. 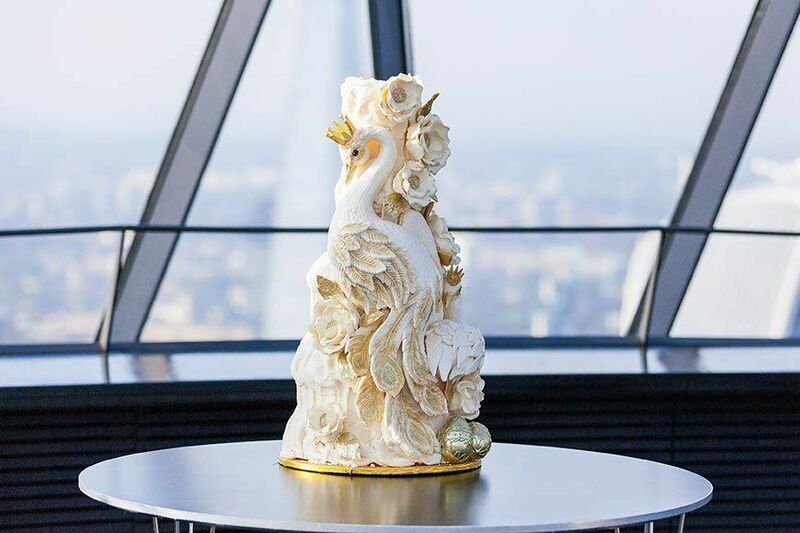 Specialising in chocolate and one-off sculptured fantasies, Choccywoccydoodah creates bespoke wedding cakes, chocolate gifts, chocolate pets and everything in between. Cad & The Dandy offer a personal service with a passion for all things tailoring. Cad & The Dandy offer three grades of tailored suit: fully hand-stitched, half hand-stitched and machine stitched. 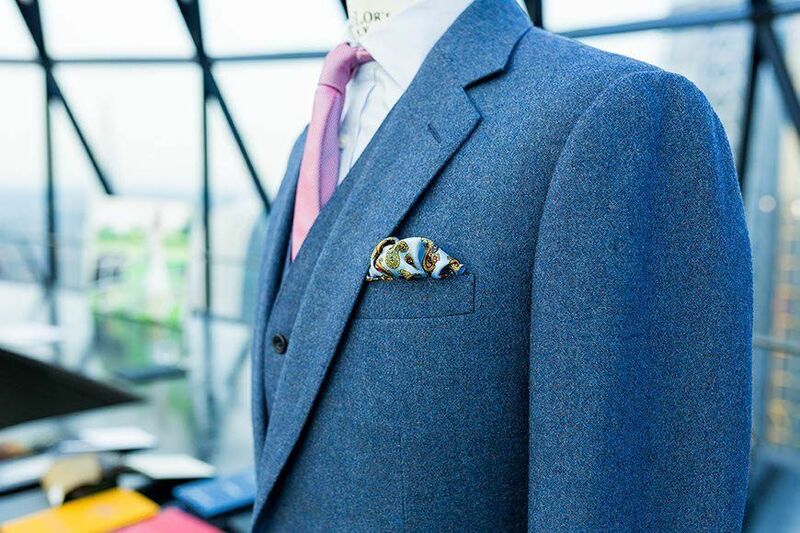 The suits offer a modern British cut, and are made using age old hand techniques, delivered with a personal touch. Customers are able to choose from hundreds of design permutations and a vast library of fabrics to co-ordinate with a spectrum of stylish linings and begin the process of creating your very own tailored suit. Cad & The Dandy also have a sister brand; Yardsmen, who are the only Saville Row tailor to offer hirewear for those grooms and groomsmen. 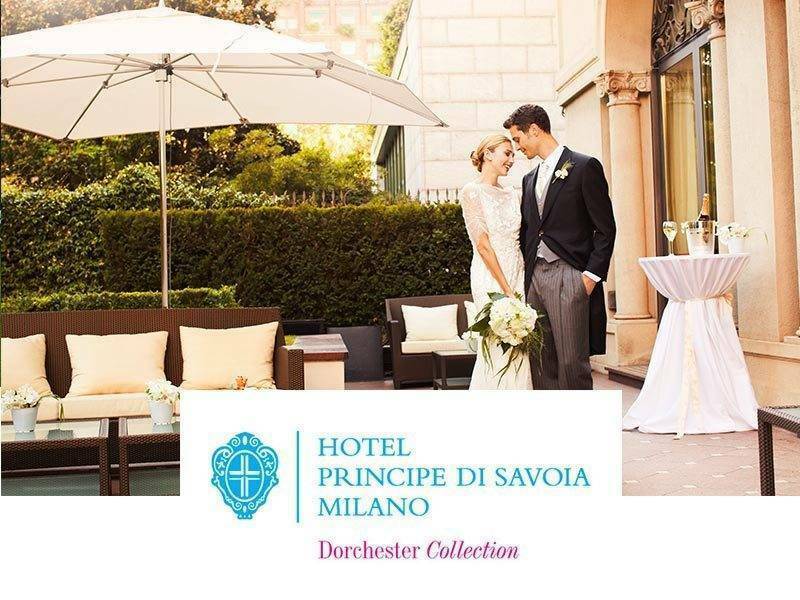 Measured by fully-trained Saville Row consultants, Yardsmen ensures the best possible fit for that big day. 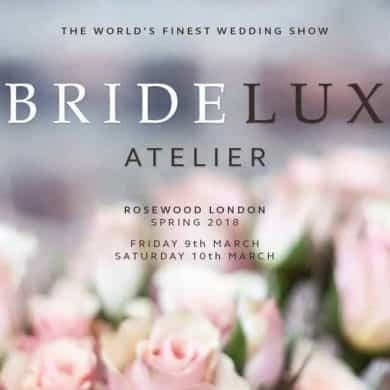 British designer and bespoke wedding dress extraordinaire, Caroline Arthur is set to wow visitors at this season’s showcase, offering a truly distinctive and modern approach to wedding dress shopping. 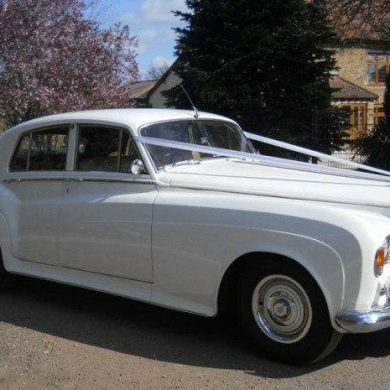 Caroline specialises in creating high quality wedding dresses that remain affordable thanks to her CoutureKit app. 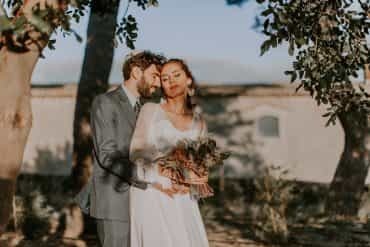 The app offers brides-to-be the freedom to design their own unique wedding dress, with all the customised components that bring any brides vision to life. 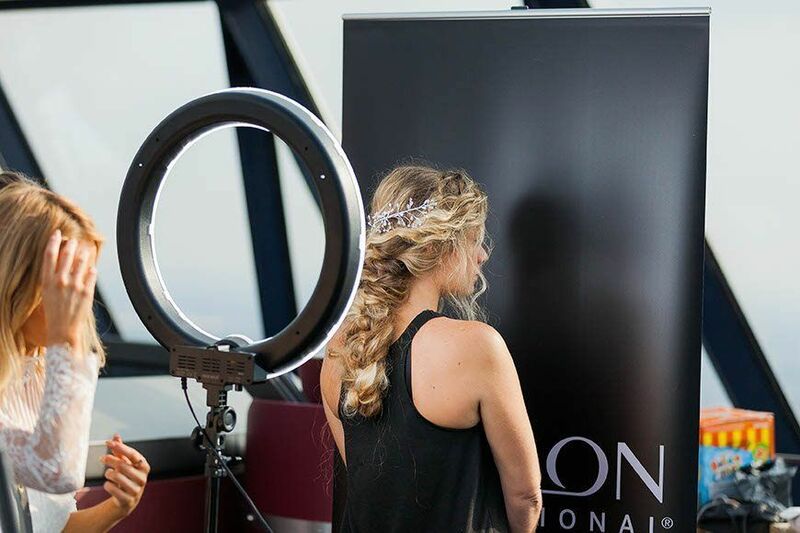 Global leaders in hair care and session styling, Revlon Professional are pleased to be sponsoring The Revlon Runway catwalk at The National Wedding Show. Revlon started out with just a nail enamel unlike any before it, and have since developed the brand into a unique manufacturing process, producing global cosmetics, hair care, beauty tools, fragrances, skincare and much more. With Revlon’s creativity, expertise and innovation set to resonate across the runway. 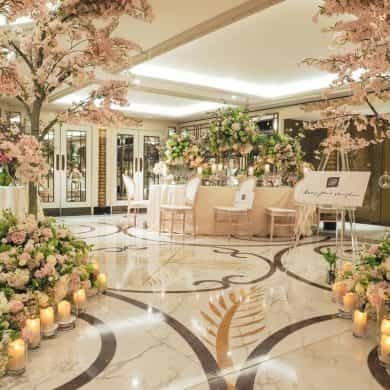 Revlon Professional hair stylists Birmingham and Manchester to offer first-hand demonstrations, consultations and advice for discerning brides-to-be in search of the perfect look for their big day. 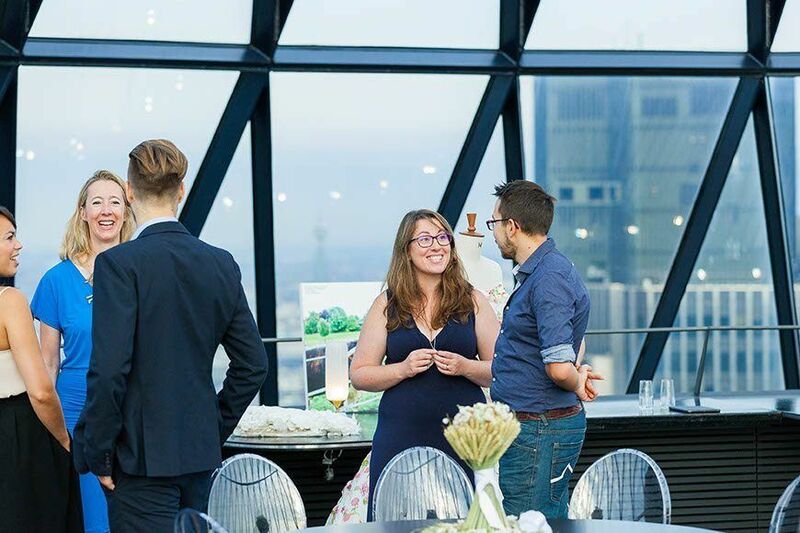 Ahead of the show in spring 2017 and for the first time at The National Wedding Show, Searcys The Gherkin will offer newlyweds and their guests 360-degree views over London. 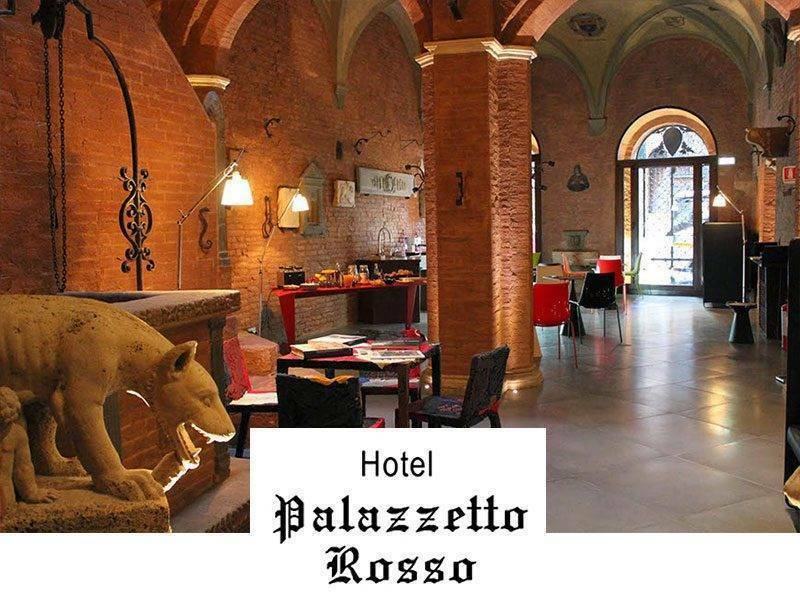 This truly unique venue offers a sit down dinner for 140 or a stylish reception for 260 guests. 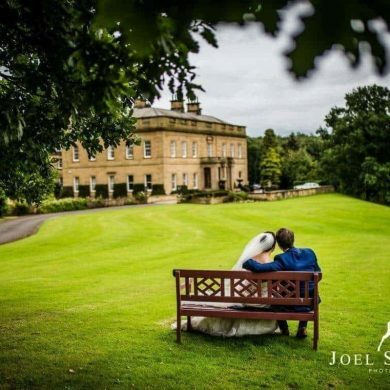 If it’s a smaller affair you are after then they also offer an exclusive private dinning service, a perfect location for any wedding breakfast. 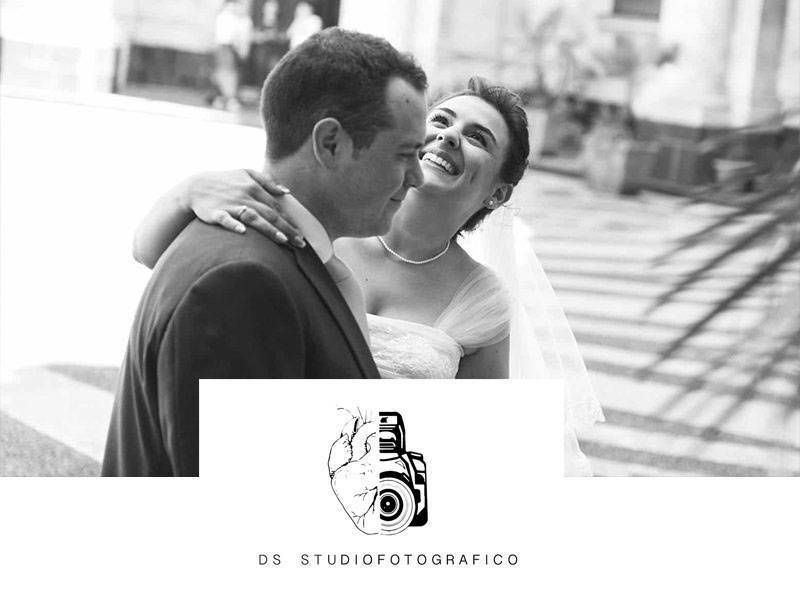 Finally PianoDJ, a family run business with ten year experience specialise in providing couples memorable moments. 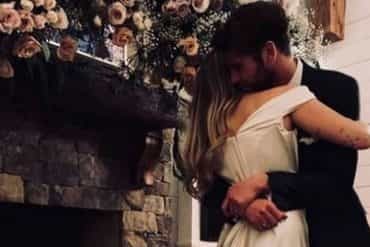 Adapting their wealth of knowledge in the music industry to set the tone for the evening and indeed that all important first dance. PianoDJ will be showcasing at The National Wedding Show in spring 2017.